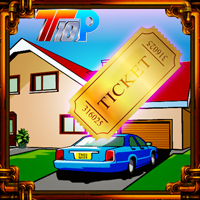 1801-Tricholoma home is a visionary point and click type escape game sculptured by E N A game studios. You are in a different fantasy world where the mushroom grows like trees and people use mushroom as their homes. You have to find a magical mushroom at this place, this mushroom spits poison so beware of it. 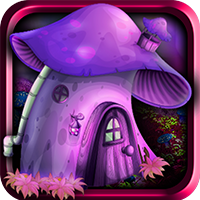 At this level you have to solve many tricky puzzles and play interesting mini games to get hold of the mushroom.